Expect epic crashes, head-to-head racing and all-new ways to bend metal, combined with realistic physics from legendary developer Bugbear, who also created FlatOut 1 & 2. Wreckfest almost bursts with upgrades and customization options. Whether you're preparing for the next Demolition Derby with steel-reinforced bumpers, roll cages, side protectors and more, or styling your car for a race with performance-boosting parts like air filters and camshafts, Wreckfest is one of the best battle-hardened motorsports games out there. Get Wreckfest cheap with our price comparison. Take on the entire American motorsport scene in The Crew 2 as you explore the USA by land, sea and air in one of the most captivating open worlds. A wide selection of exotic cars, motorcycles, boats and planes are at your disposal to experience the thrill of racing throughout the USA and test your skills in a variety of racing disciplines. You can play online with up to 7 friends. Find out the cheapest price for The Crew 2 here. Project Cars is one of the most authentic, intense and technically impressive racing games on the planet. The project was created through crowd-funding by a passionate community that is actively involved in the development process to create the ultimate racing experience. In addition, players can test their driving skills in online mode, either during leaderboard-based and competitive race weekends or in continuously updated community events - sometimes with real prize wins. View the price comparison for Project Cars. Project Cars 2 is the next evolution of the award-winning racing game series that delivers the ultimate racing experience with iconic cars and the most exciting racing conditions yet. The game is the choice for any e-Sports pro, as it was created by players and extensively tested by professional racers. Project Cars 2 delivers the essence of real racing - it is one of the most beautiful, authentic and technologically advanced racing games on the planet. You can get Project Cars 2 cheaper here. WRC 7 is the official game of the 2017 FIA World Rally Championship season, embodying the best drivers of the championship and experiencing the 14 official events of the competition. Whether you're a newcomer or an expert, you'll be immersed in the heart of the rally world thanks to an intense experience, realistic and dynamic environments and different game modes. Get WRC 7 cheap for Pc. Experience pure thrills with the most extensive graphically elaborate and realistic racing game of all time. Enjoy magnificent graphics with 60 fps and native 4k resolution in HDR. Collect and drive over 700 cars including the largest collection of Ferrari Porsche and Lamborghini ever and master 200 tracks and 30 famous racing locations where racing conditions change every time you drive. Compare prices for Forza Motorsport 7. Need for Speed Hot Pursuit catapults you into a new, limitless game world at the wheel of the fastest and most beautiful cars in the world. 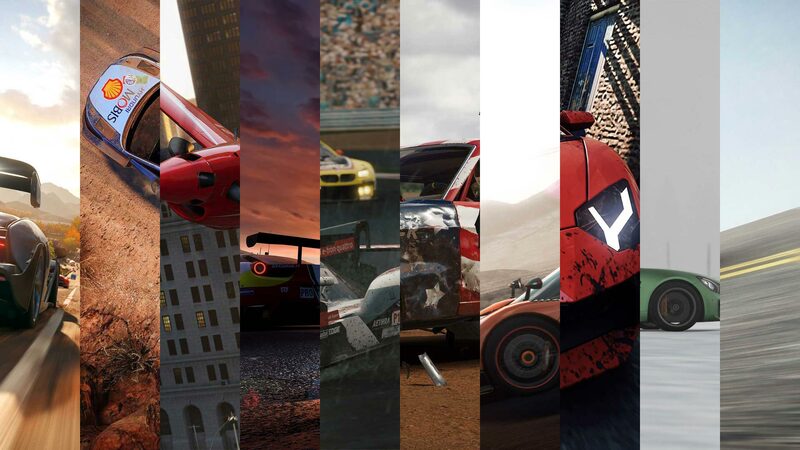 Hot Pursuit by Criterion, the award-winning studio behind the Burnout series, defines a whole new generation of racing games. Experience breathtaking speeds, takedowns and chases as you compete against your friends in the most online intense Need for Speed title ever. Thanks to Need for Speed Autolog and its innovative concept of interactive, networked competition, Hot Pursuit's gaming experience extends beyond the console to the web and intensifies your gameplay in a new and unique way. Get Need for Speed: Hot Pursuit cheap with our price comparison. Hang out as Most Wanted and be faster than your friends and smarter than your rivals. With a ruthless police force on your back to hunt you down, you'll have to make lightning-fast decisions. Use the open world to your advantage: find hiding places, jumps and new cars to stay one step ahead. In an open world without menus and lobbies, you can immediately challenge your friends and prove your driving skills in a variety of seamless multiplayer events. Your rivals will do everything they can to prevent you from becoming the best and reaching the top. There can only be one person who will be the Most Wanted. Save money and buy Need for Speed: Most Wanted with our price comparison. Dynamic seasons change everything at the world's largest car festival. Play alone or with others to explore picturesque Britain in a divided, open world. Collect, modify and drive over 450 cars. Race and stunt, create and explore - choose your own path to becoming a Horizon superstar. Find the cheapest price for Forza Horizon 4. DiRT Rally is the rally game many have been waiting for for a long time. Experience a realistic rally feeling on your PC as you chase your own best time offline or try to climb the multiplayer rankings online. Each stage demands something different from you as you feel the grip of different surfaces and need to adapt your driving style to a variety of weather conditions. As one stage follows another, each of your rallies becomes a marathon test of concentration and driving skills, where you trust your co-driver and your own responsiveness and adaptability to keep up with the competition. DiRT Rally offers six massive rally environments, over 70 difficult stages and three official WorldRX circuits. Reach the top of off-road racing and complete the stages for a completely different experience, day or night, dry, wet or cloudy weather, sun, fog, rain or snow. The only thing that is missing is the smell of exhaust fumes and the dust in your. eyes. Check prices for DiRT Rally. 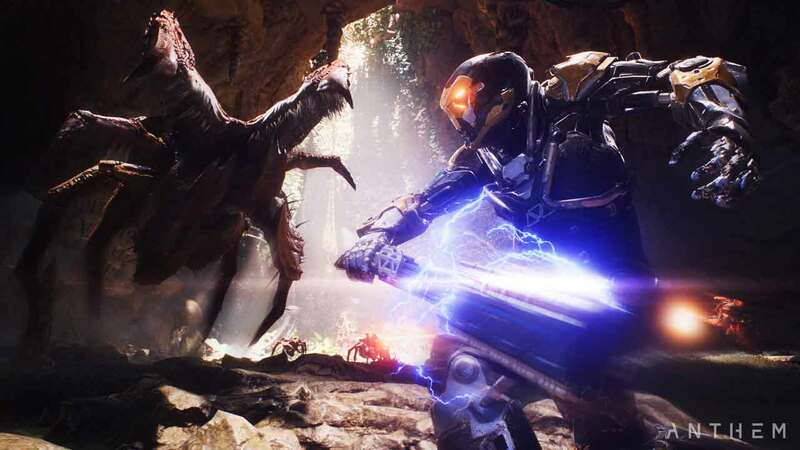 Fans still have to be patient until Anthem is released. However, this does not prevent the developers from already teasing us with various details about the game. 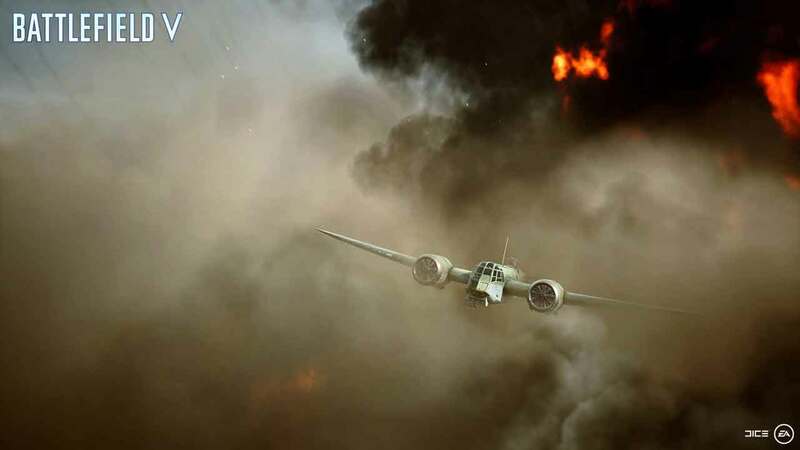 Electronic Arts and DICE have just released the Gamescom trailer for Battlefield 5. While many explosions and fast cuts characterize the video, it also features a surprising ending. 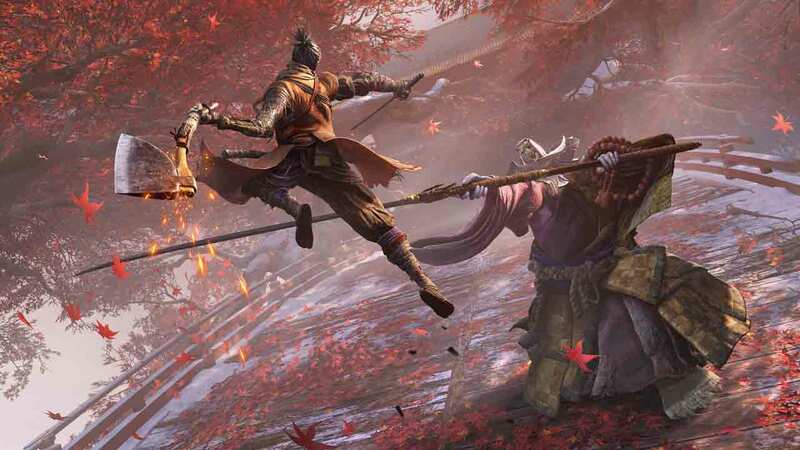 At its unveiling at E3 2018, Sekiro - Shadows Die Twice has already made waves. In the run-up to the Tokyo Game Show 2018, publisher Activision and developer From Software have now presented a new trailer for the game that provides fresh information about the plot.